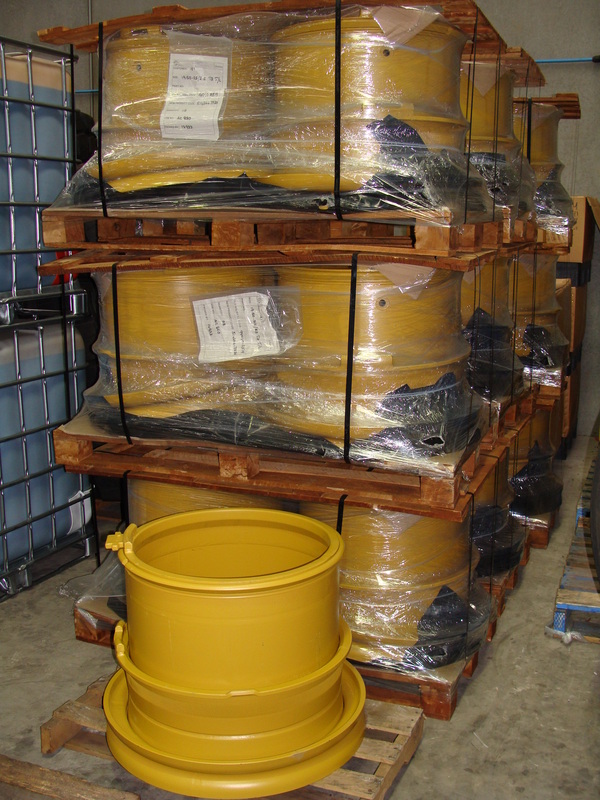 Bearcat manufactures 5-piece Earthmover wheels from our own WHEEL MANUFACTURING DIVISION in Sydney’s west. 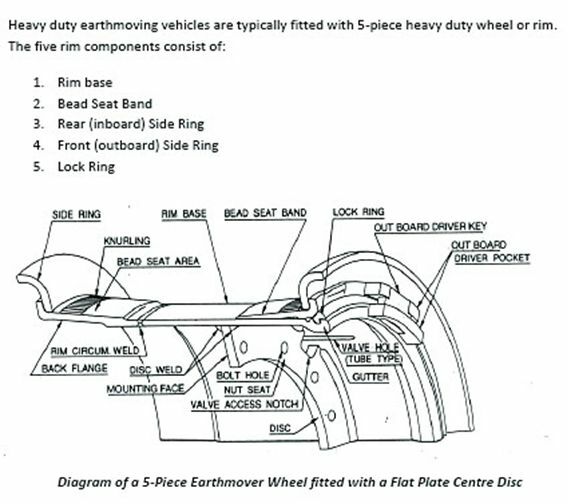 Common Earthmover Wheels normally consist of a flat plate centre disc (naive plate) or a formed (or shaped) centre disc. We also complete 5 piece wheel & rim repairs and certified Non Destructive testing. 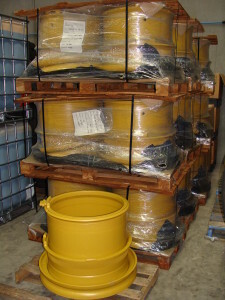 Proper management of 5-piece wheels in service is critical for safety and reduced risk of downtime. 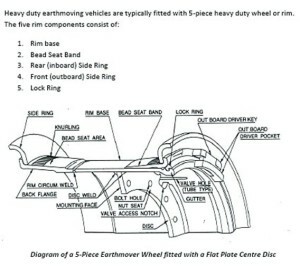 Earthmover wheel components can become worn, corroded, cracked or damaged during prolonged service. It is impossible to recognise wear and cracks on the wheels, especially when tyres and rim components are fitted. The worn or damaged part has been properly assessed and through Bearcat’s on in-house service we can have new or refurbished wheels back in service within 7-10 working days.